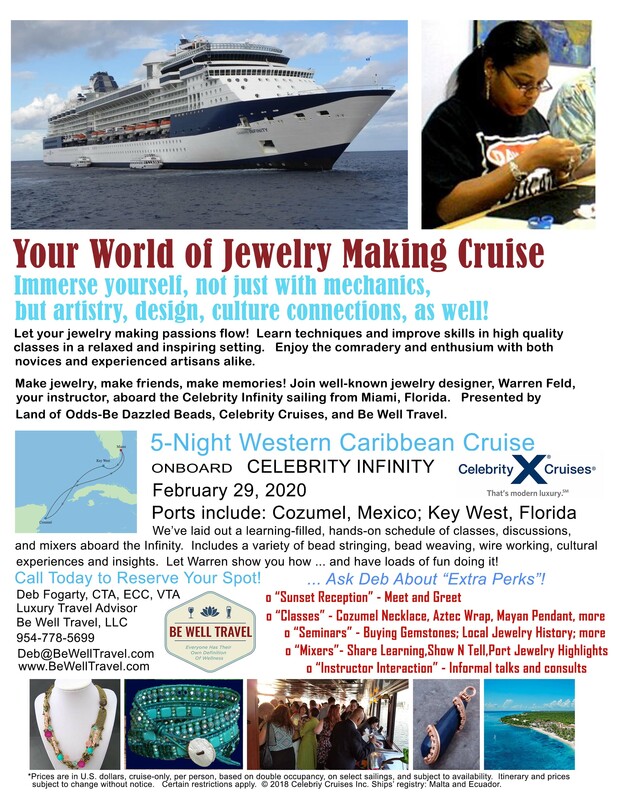 Click the button below to add the Your World Of Jewelry Making Cruise - Cozumel-KeyWest-Miami, February 29 thru March 5, 2020 (Workshop Registration Fee) to your wish list. 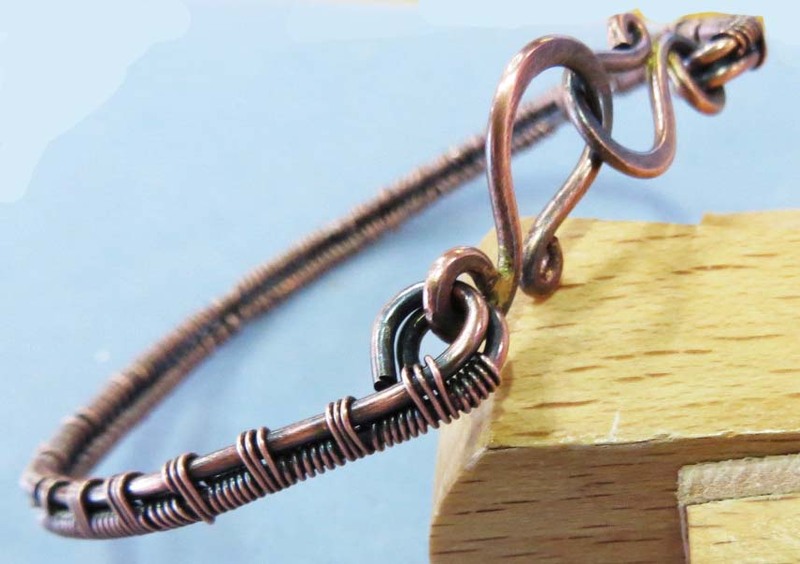 Let Your Jewelry Making Passions Flow! 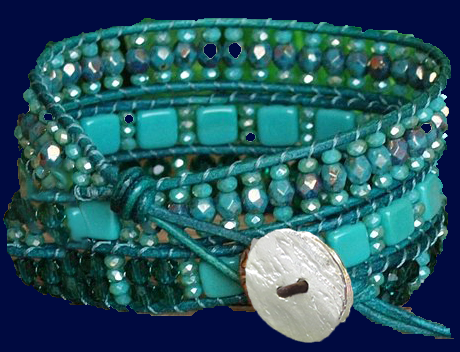 Join well-known jewelry designer, Warren Feld, your instructor, aboard the Celebrity Infinity. You will be paying a $200.00 deposit to reserve your stateroom. Deb will guide you through the cruise costs and perks. You will pay Deb for the remaining cruise costs at least 90 days before the cruise date. Ask Deb about "Extra Perks"! paying Warren Feld/Land of Odds separately for the Workshop Registration fee. 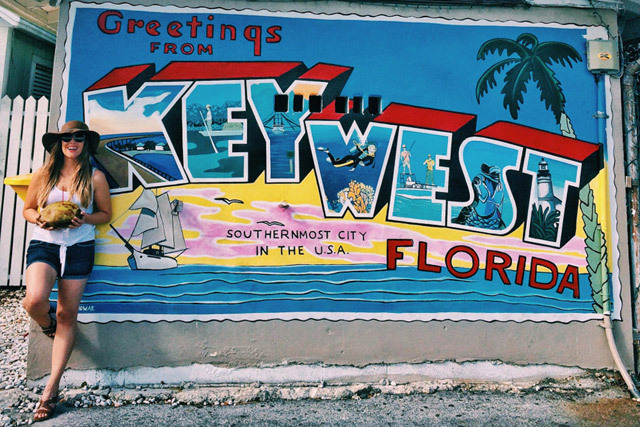 You will be making your own arrangements for travel to and from the port of Miami. 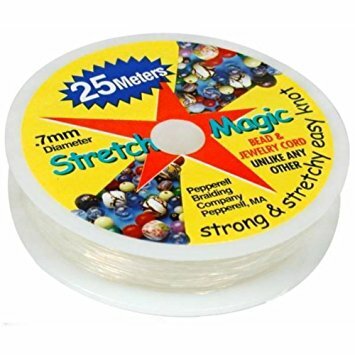 Or you can pay for kits and supplies on board. beginning of the class. Supplemental supplies, if needed, will also be available for purchase on board. All the tools you will need will be available for use on board. 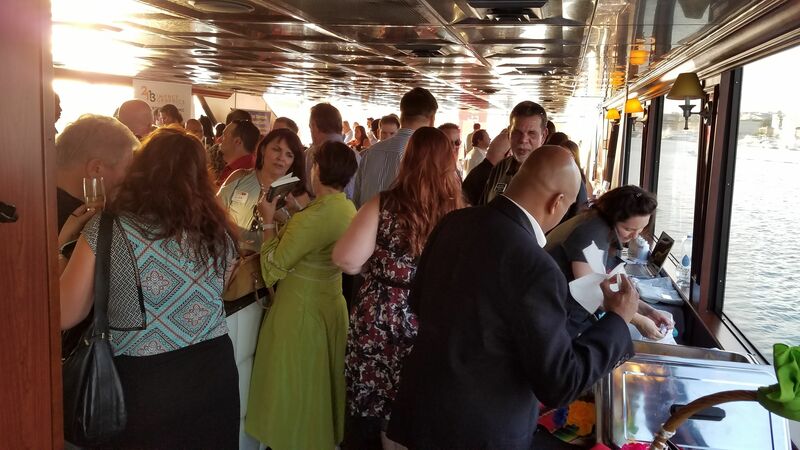 Looking for some fun things to do on board? 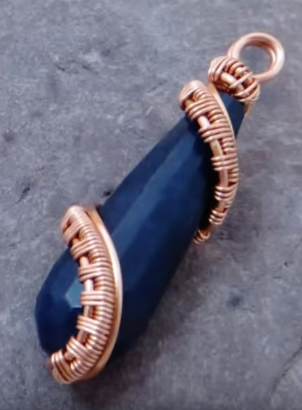 -- Make some jewelry to wear and show off to friends! 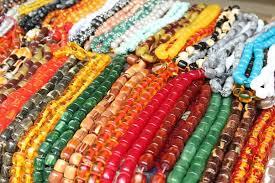 Know what to look for when buying jewelry and beads in Cozumel and San Miguel! Know what to look for and ask about when buying jewelry with gemstones and pearls! 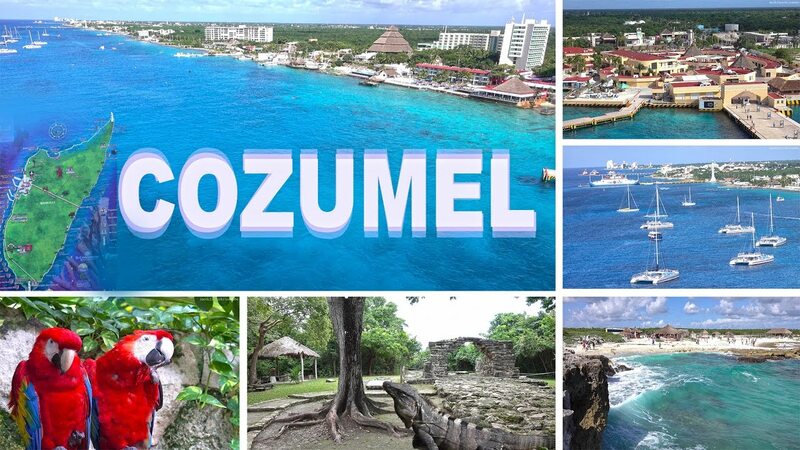 Share your treasures from and experiences in Cozumel! 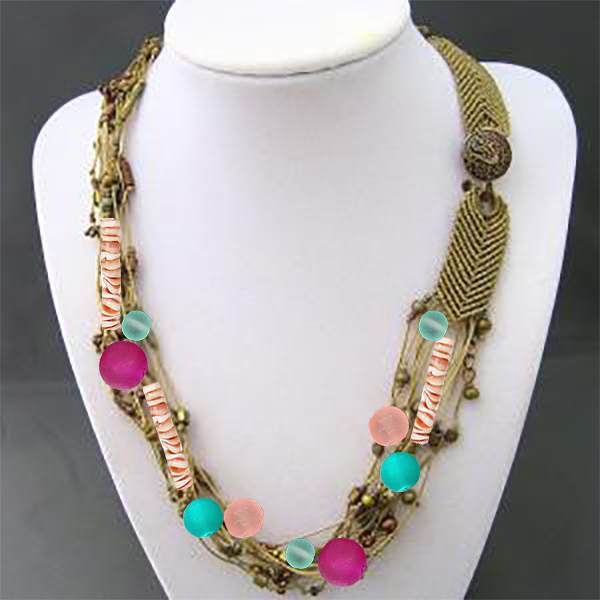 Learn about the inventiveness of jewelry artisans in Central America and the Caribbean! Share the things you learned in our jewelry classes! 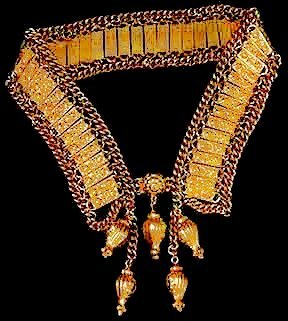 Why do so many people draw inspirations and connectedness from traditional styles of jewelry, and how literal should the designer be when contemporizing them? 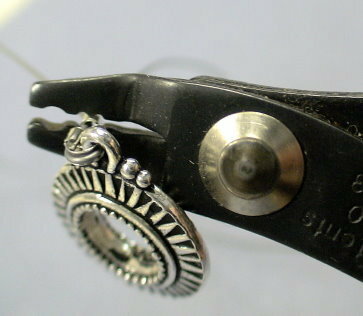 What does it mean to "contemporize" traditional jewelry? What makes the "traditional" stand apart from the "contemporary"? 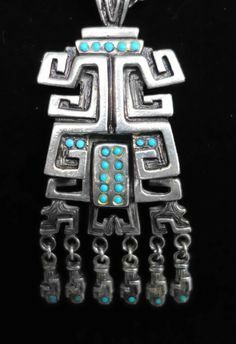 Does the jewelry artist do something different when making a piece that would clearly be seen as contemporary, and not traditional? Share the treasures you acquired in Cozumel and Key West, as well as the things you learned in our jewelry classes – one last time! Prizes given away of pieces of jewelry designed by the instructor, some special clasps, and some unique beads! 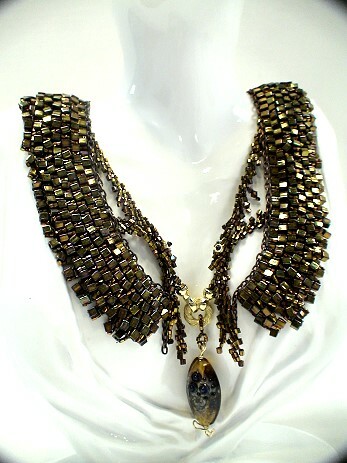 Jewelry Designers wear two hats – Artist and Business Person. Learn things they do to thread the business needle, and be smart about it! 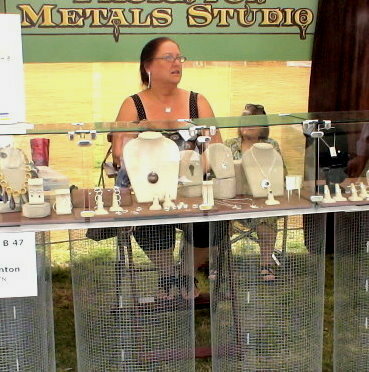 For people who sell their jewelry, their art is both a business as well as a source of creativity and self-expression. How does someone get started selling their pieces? 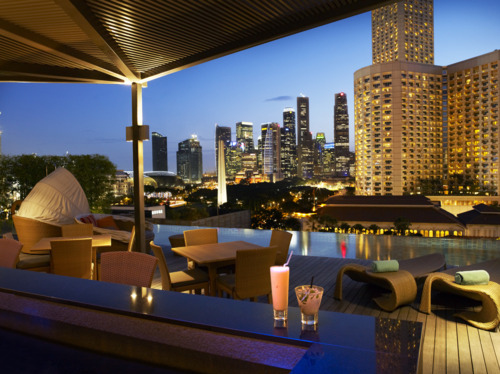 What business fundamentals need to be brought to the fore? How does the creative person develop and maintain a passion for business? What similar traits do successful jewelry business share? How do you protect your intellectual property? Have a safe trip home and savor the memories!